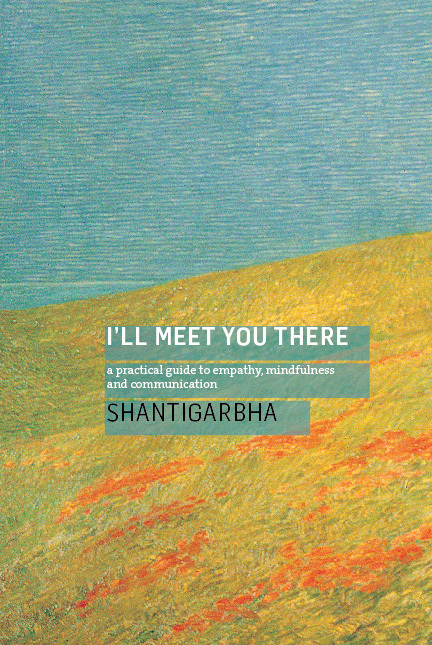 Shantigarbha is a certified Nonviolent Communication trainer. Find out more about his work on the Seed of Peace website. Listen to Shantigarbha on BBC Radio.